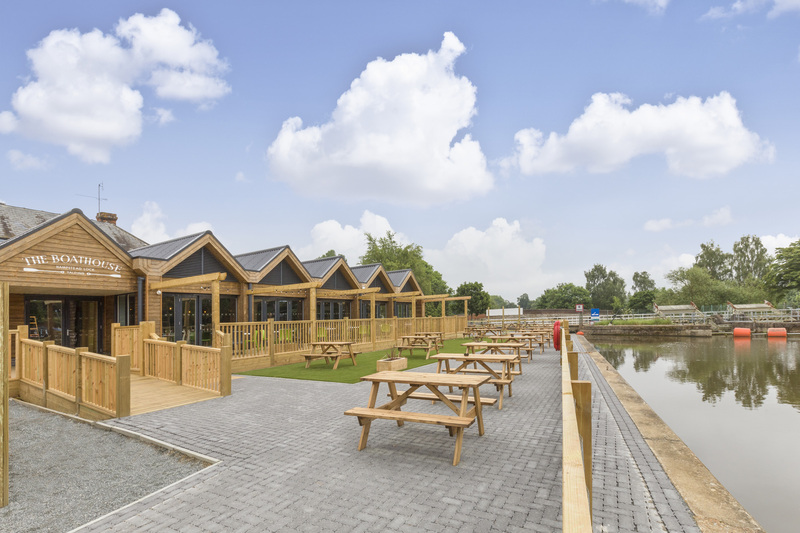 Enjoy stunning riverside views, delicious food and a great range of drinks at The Boathouse. The stylish pub boasts a unique location on the River Medway, just a few minutes from the quaint village of Yalding near Maidstone. 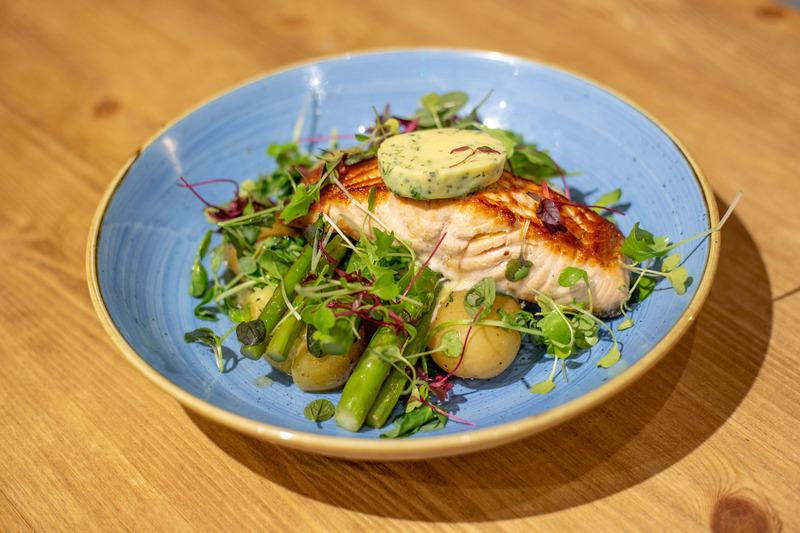 Its contemporary waterside restaurant and al fresco dining area offer the perfect destination for everything from a quick bite to eat to family dining, working lunches and private parties. A warm welcome from our friendly team of staff is guaranteed, and we are also dog friendly, with your four legged friends welcome to join you in the bar area and outside. Fresh, hand-stretched stone-baked pizzas are a speciality at The Boathouse, available to eat-in or takeaway. We also serve a delicious menu of pub classics, with booking recommended for the popular Sunday roast. All our dishes are freshly cooked using locally sourced ingredients where possible. We serve an extensive range of drinks, including beer and cider on draught and in bottle, along with a choice selection of premium wines, spirits and cocktails, and delicious coolers and smoothies. We also offer a full hot drinks menu from our coffee station, including freshly ground Eros Fairtrade coffee which is available to take away.